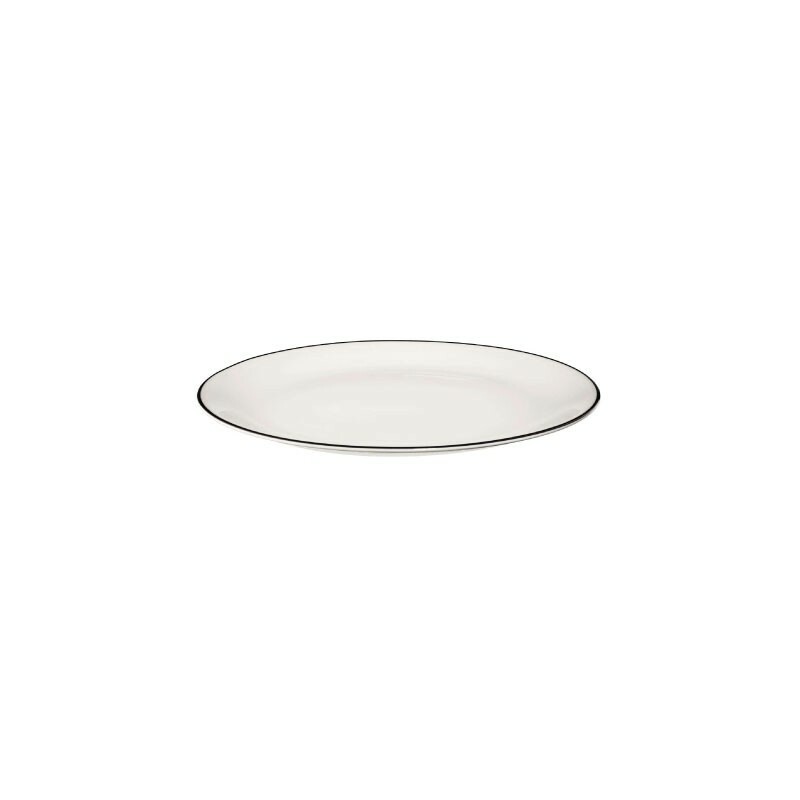 Dessert plate for small treats. 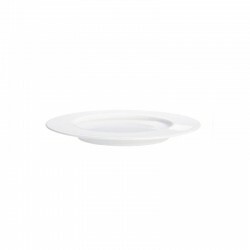 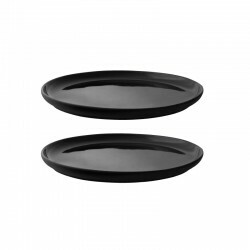 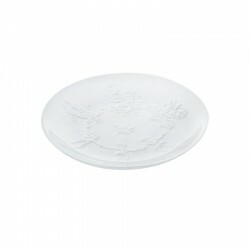 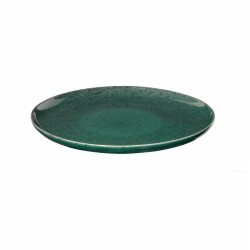 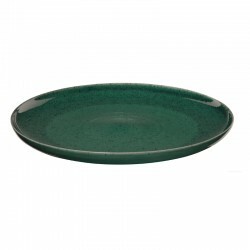 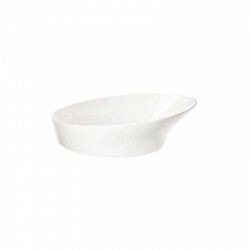 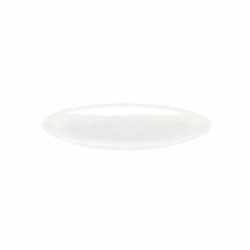 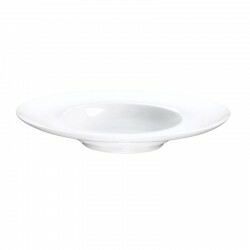 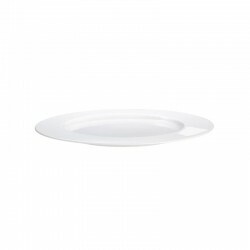 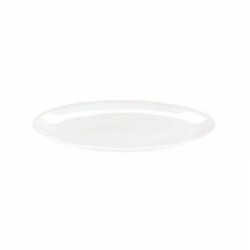 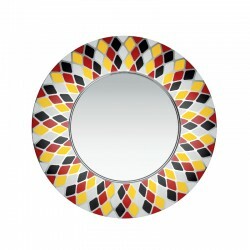 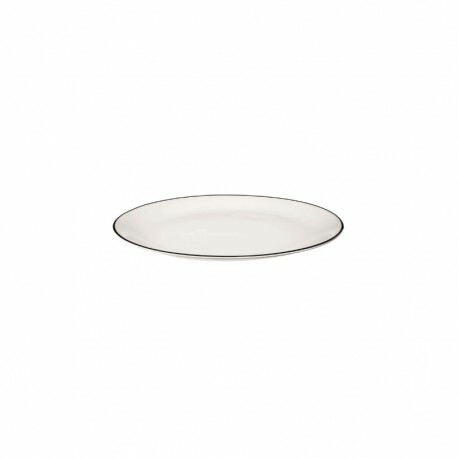 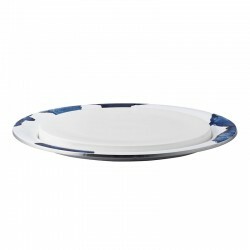 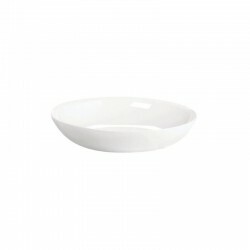 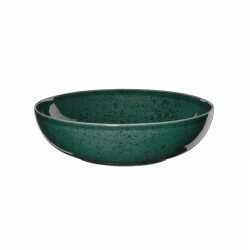 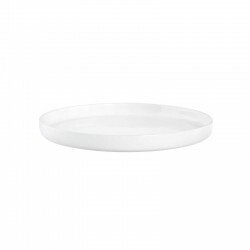 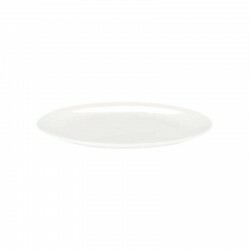 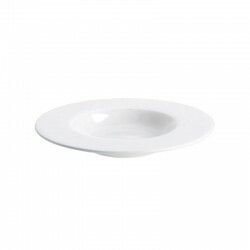 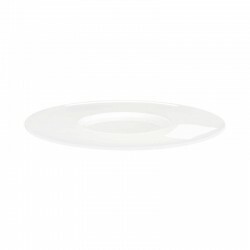 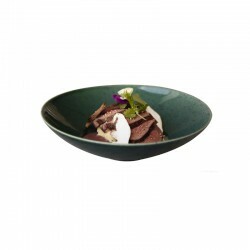 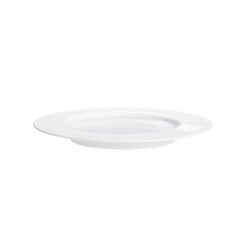 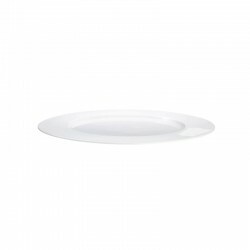 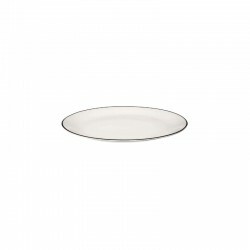 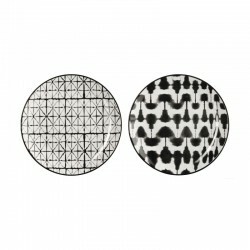 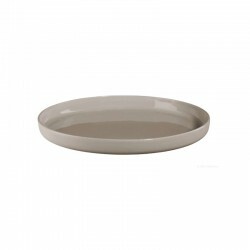 With a diameter of 14,5 cm, this plate is also ideal for your breakfast or coffee table. 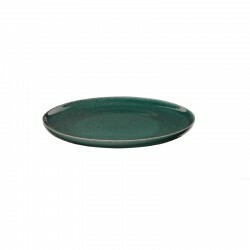 It shows a timeless design due to its fine black line at the rim, which is put on by hand and gives a refined touch to your table.